In October of 2000, the U.S.- N.K.K.U. 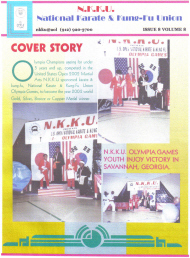 - National Karate & Kung-Fu Union, Olympia Games in Savannah, Georgia, stands to prove that the present to Martial Arts, is growing stronger in the U.S. Open Karate & Kung-Fu Olympia Games. "Master" Danny Henry, Sr., stands in front of the Olympia Games Awards Podium, with some of his U.S. N.K.K.U. Olympia Games Gold & Silver Medal Winning Students at the 2000 Games. 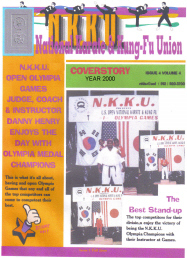 Above photo, in 2001 the U.S. Open N.K.K.U. Olympia Games Competitors were going for the Gold, top Competitors from around the U.S. came out to prove who was the best. And to compete for the N.M.A.L. 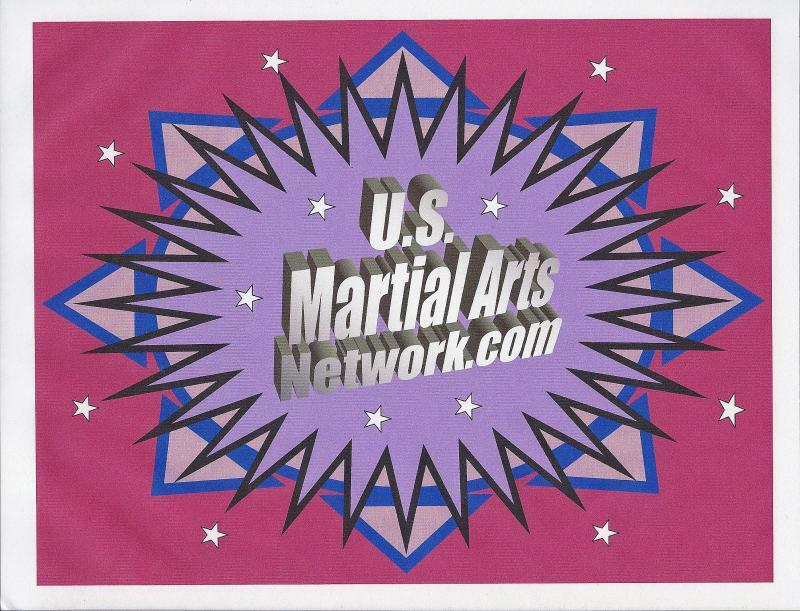 - National Martial Arts Leagues, Grand Championships. "Master" Frazier in the Cover Story above, Award the 2001 N.M.A.L. 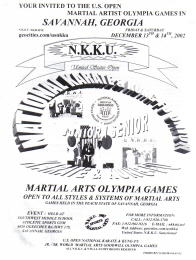 National OpenMartial Arts Champion. 2002 the U.S.- N.K.K.U. 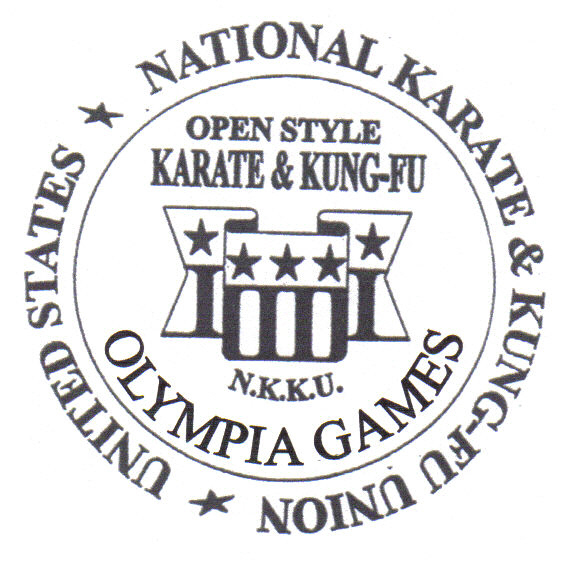 Olympia Games, Graced with Karate & Kung-Fu Youth and Adult Competitors, from different Styles and Systems of Martial Arts. "Grandmaster" Sinclair Thorne award Gold, Silver, Bronze and Copper, Karate & Kung-Fu Olympia Games, Medal Winners at the Award Podium. To show the world what the Karate & Kung-Fu Olympia Games are all about, its to come together as a open Martial Arts Family, Kids and Adults alike. To The Games Next Year !! !